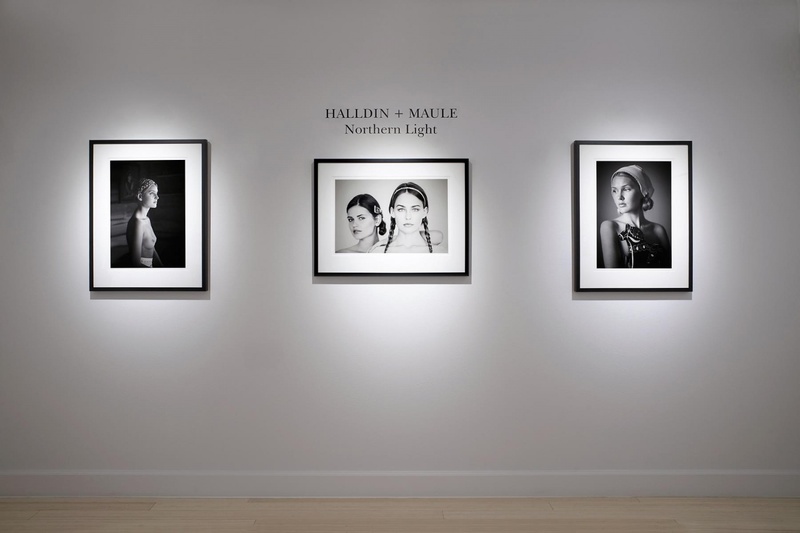 During the month of October, Scott Richards Contemporary Art presents Northern Light, a collection of black and white figurative photographs by Halldin+Maule, the creative team of renown photorealist painter Anna-Halldin Maule and her husband, photographer Tom Maule. 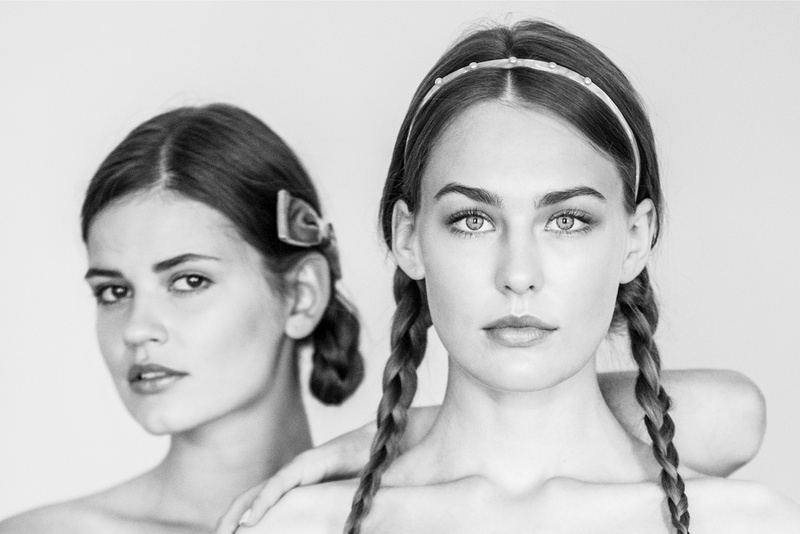 This new series of black and white photographs honors Anna’s Scandinavian roots while revealing each artist’s adjustment to a recent move from Tom’s Hawaiian homeland, to Anna’s native Sweden. Shot on the coastal region of Bohuslan and printed on archival Hahnemuhle paper, the photos aptly capture the enigmatic nordic light while juxtaposing the exuberance of youth with timeless, classic Scandinavian simplicity. “The photos are meant to feel both old and new at the same time. 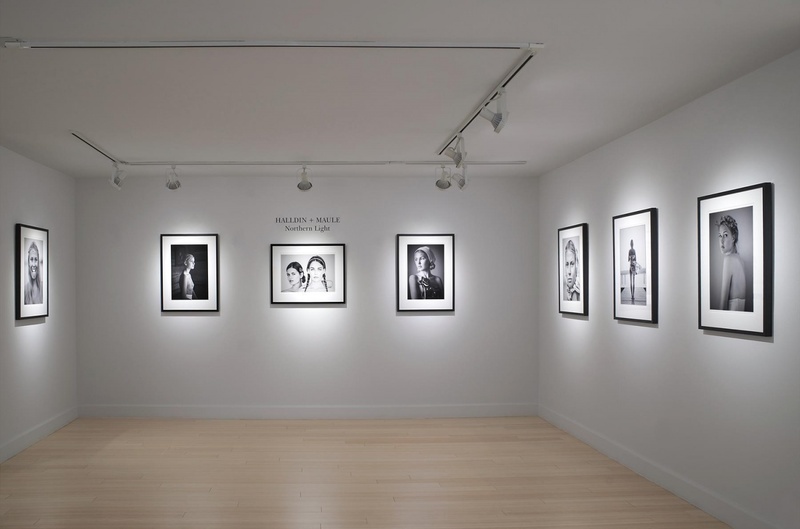 There are elements which could place the subject in the 19th-century, but there is also a tug of something contemporary which pulls the viewer back to the here and now” says Tom Maule who considers Ingmar Bergman’s haunting cinematography and August Sander’s austere photographs his primary sources of inspiration. Regarded as one of the most technically accomplished photorealist painters today, Anna Halldin-Maule cites Ingres, Vermeer and Rothko as some of her main influences. Her newest large-scale paintings pay direct homage to both the Old Masters and Contemporary Swedish design as they cleverly reference Van Eyck’s Man with Red Turban with portraits of beautiful young women wearing Marimekko scarves. Tom Maule trained in Hawaii and worked as a professional photographer throughout the US and Sweden. Anna Halldin-Maule studied art at the Domen Art Institute in Gothenburg and trained with her grandfather, celebrated Swedish painter, Bror Halldin. 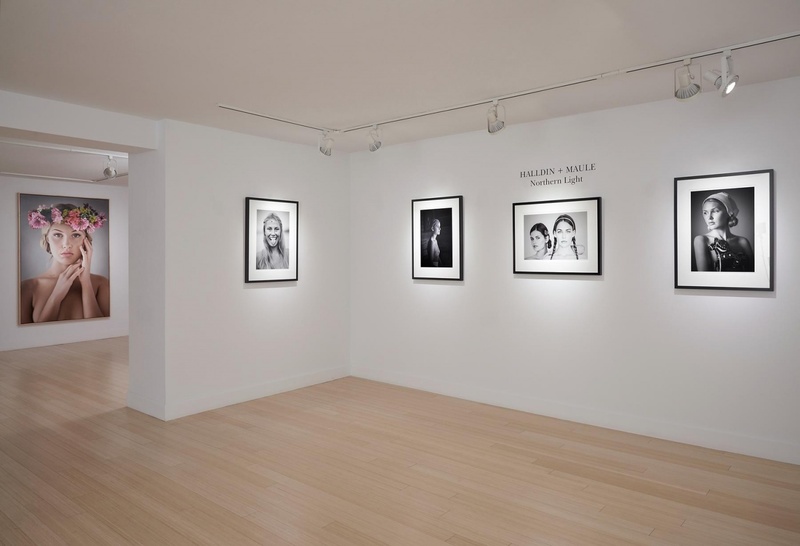 Her works have since been exhibited in both the US and Europe and her work is held in many important private and public collections, including the Balboni Collection, Lamborghini, Sant’Agata, Italy and the Count Ibex Collection of Realist Art in Germany. The couple currently lives in Lysekil, Sweden.